Eva Iwer is a Professor for Computer Scince at the DigiPen Institute of Technology. She teaches students to create highly effective Software. 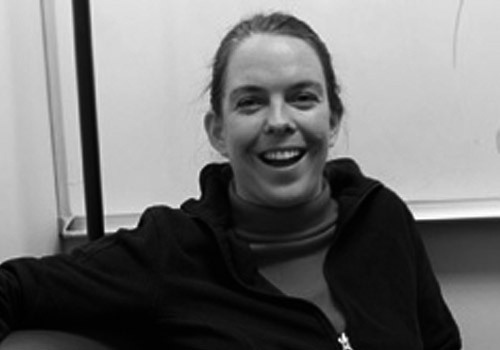 Her research is in the area of Software Technology, Databases and HCI.